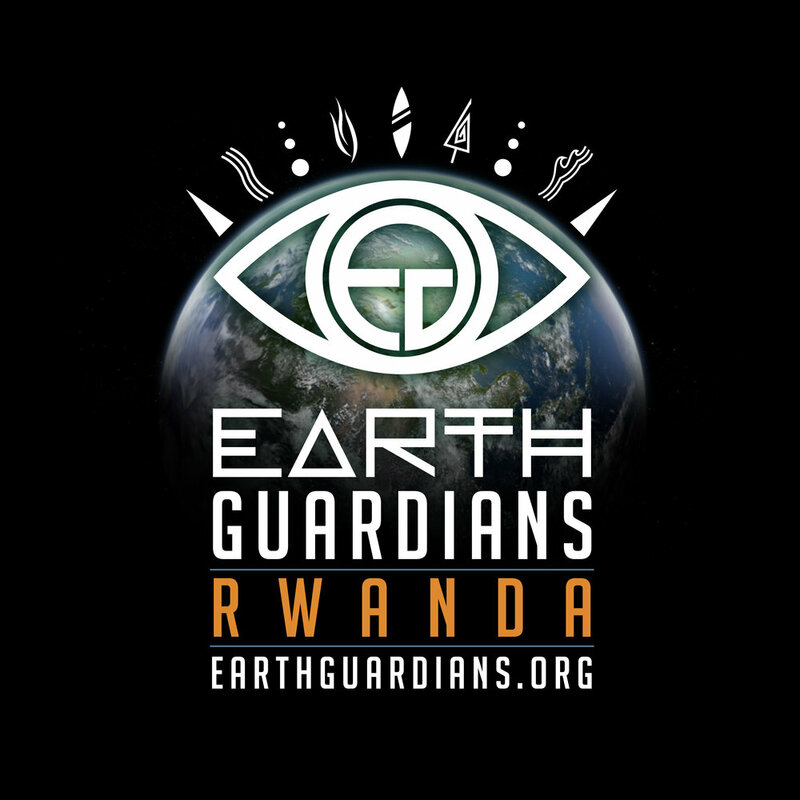 Earth Guardians Africa is one of the most action-oriented and ambitious EG crew out there. 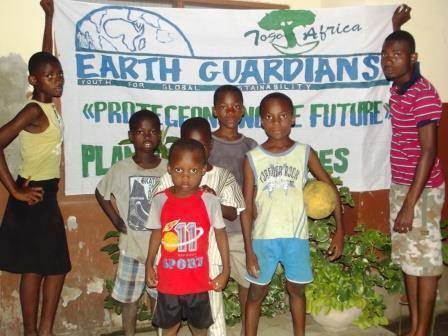 In 2016, Earth Guardians Africa aimed to achieve a number of projects in Togo during the Protect Our Future campaign, presented under the POF document(as seen below), and the creation of national chapters across the continent. 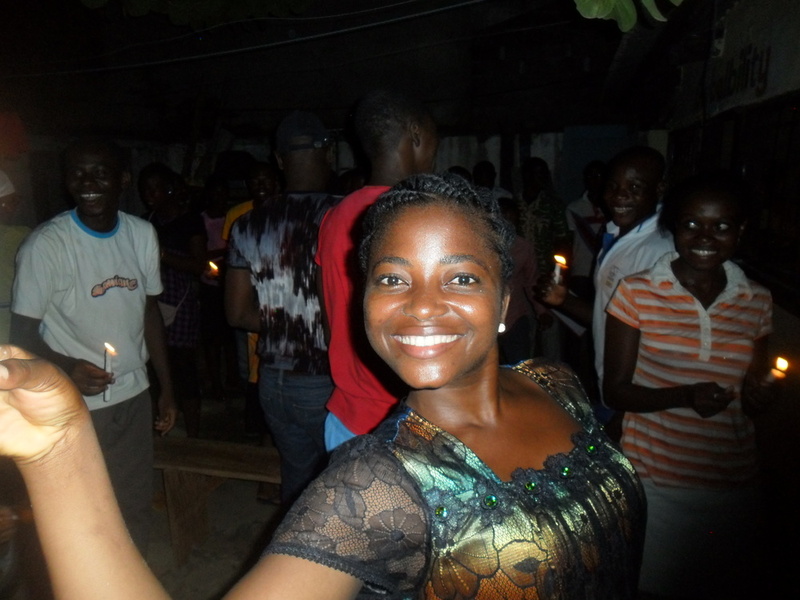 They have created their national chapters and are working to increase training and funding . 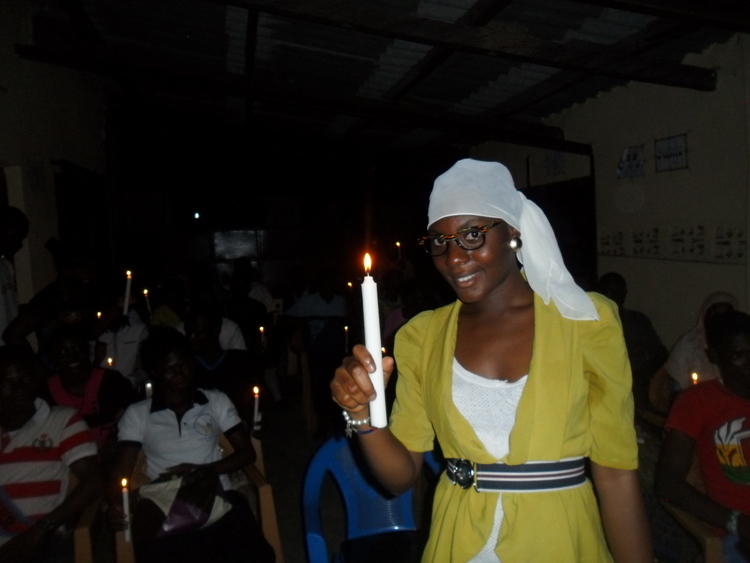 For this year we will give priority to training our members in the teams we have. 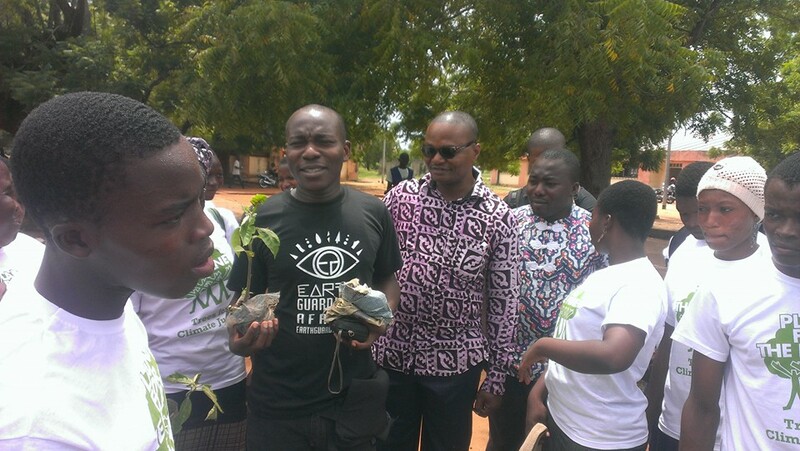 For this year their actions will be oriented essentially on the Sustainable Development Goals (SDGs), youth capacities building and, environmental solutions providing. 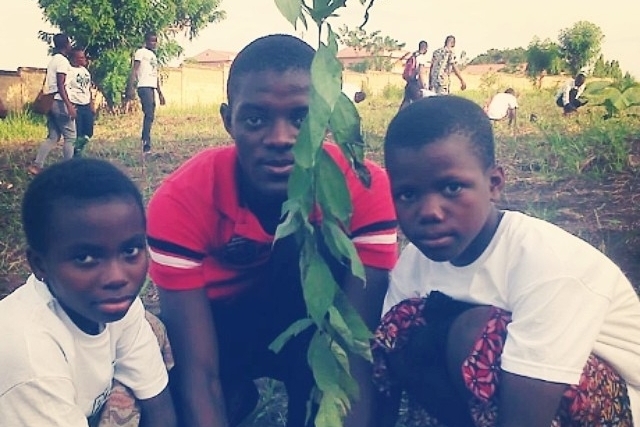 For this year, we will make our priorities the following actions: Training our members, Sensitization on SDGs, Reforestation, planting 10,000 trees before the end of May, Practical solution creation for local problems. 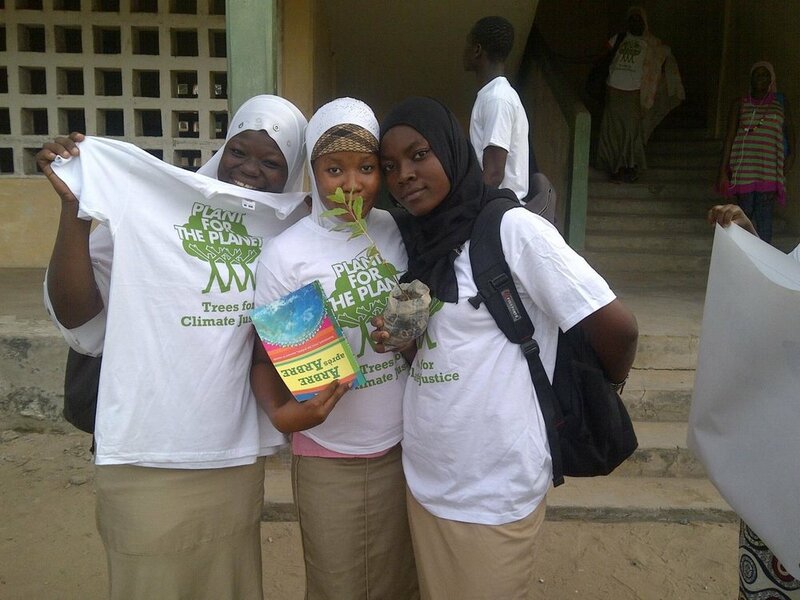 Click on the photo to check out EG Africa's year long Protect Our Future proposal. 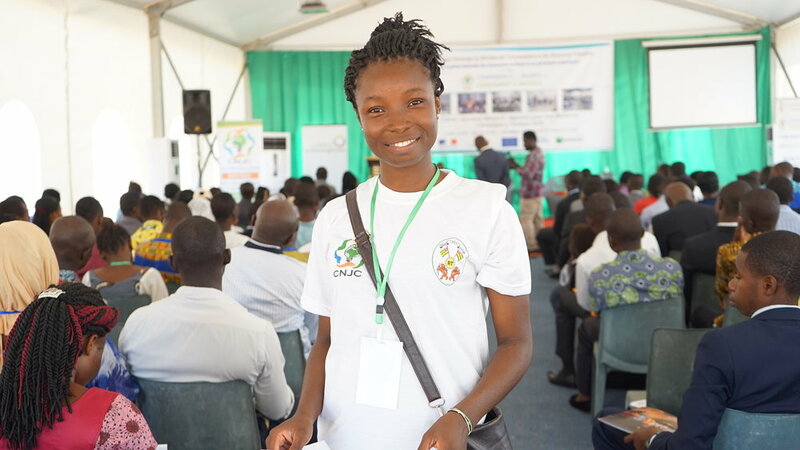 In the past they have carried out many projects in Togo and Ghana, such as reforestation, conferences, marches and training sessions. 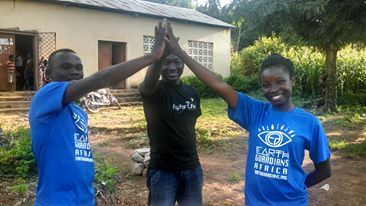 Click on this picture to learn more about Earth Guardians Africa Planting Activities with Plant for the Planet last year! 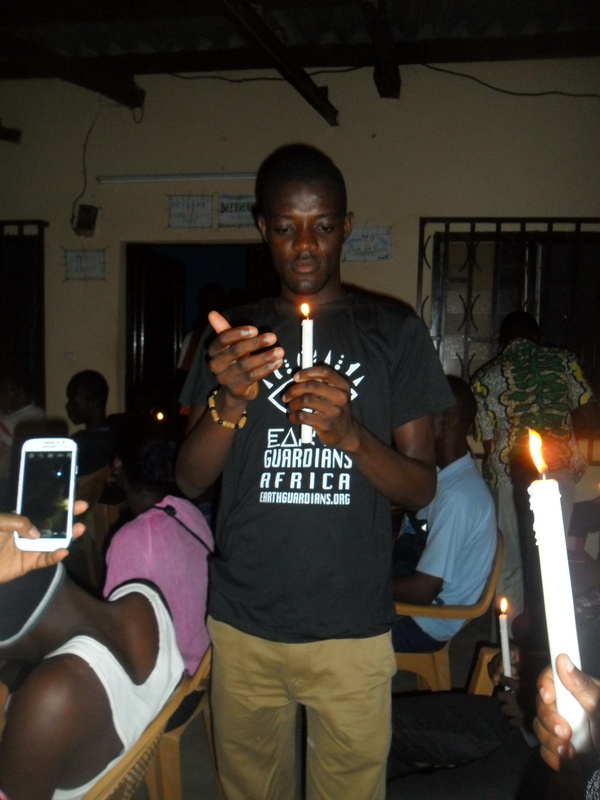 Earth Guardians Africa Celebrates Earth Hour 2016!